Forlaget Smag is arranging the annual Port Wine Festival at Børsen, Copenhagen on Monday November 6. Henrik Oldenburg is as usual the man behind the Festival and we have been informed that Dirk Niepoort will be this years special guest. This entry was posted in Wine tasting and tagged Dirk Niepoort, Niepoort, Oldenburg, Port Wine Festival on August 28, 2017 by Stefan. The port wine festival in Copenhagen is coming up, and so is the new port wine book from Henrik Oldenburg, the organizer of the festival. 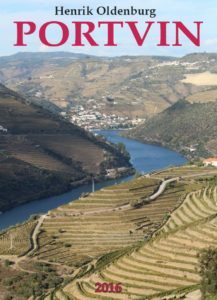 The book is the 4th edition of “Portvin” (port wine in danish) and it will be released at the port wine festival on November 7. 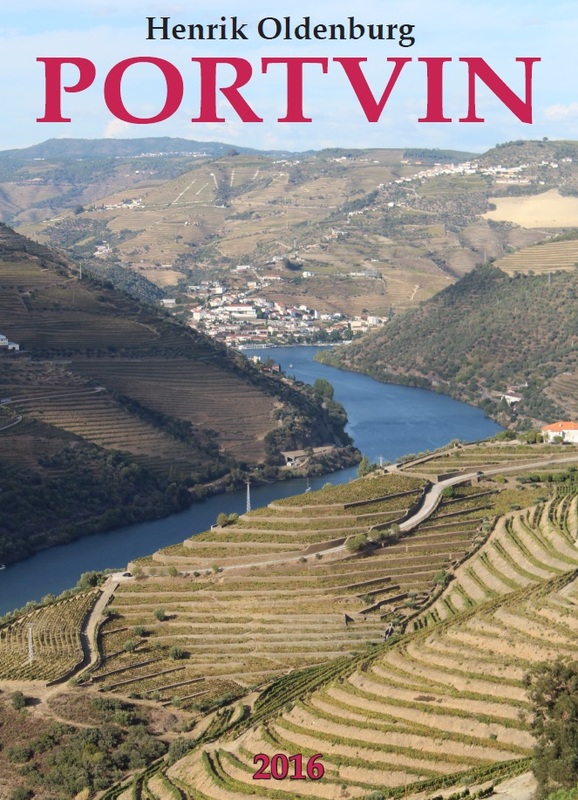 It is said to be the biggest book in the world about port wine. The book will have 520 pages and include information about more than 100 port producers. Check out more info on Forlaget Smag webpage. This entry was posted in News and tagged Oldenburg, Port Wine Book, Port Wine Festival on October 18, 2016 by Stefan.